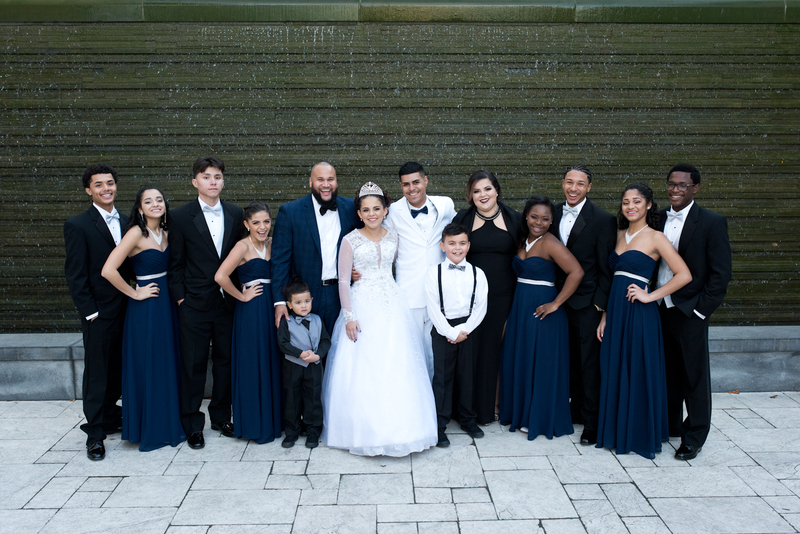 What a great day Saturday was with the Rodriguez family! 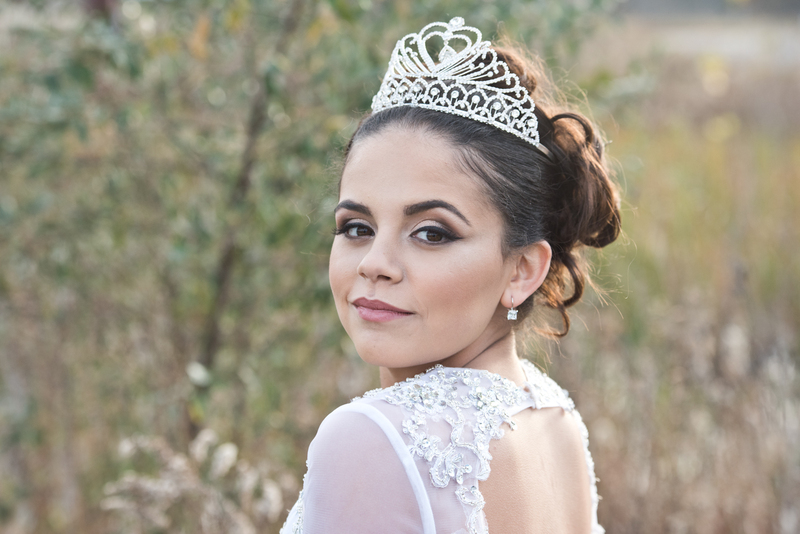 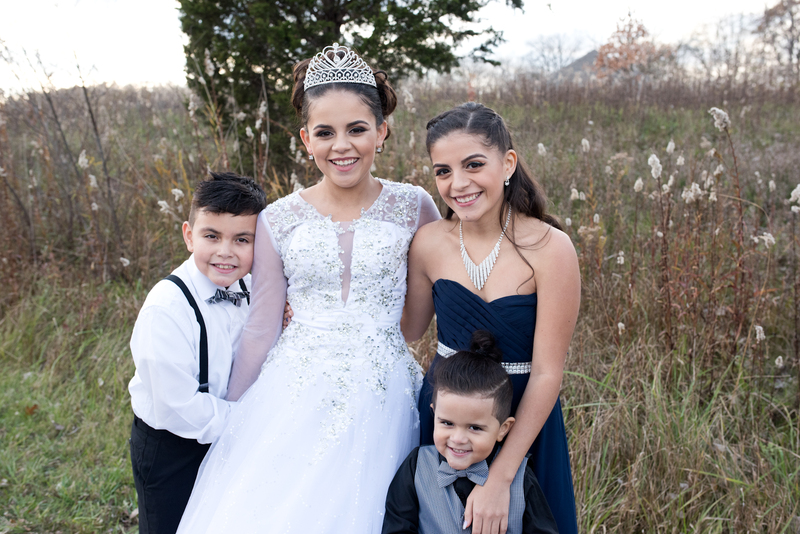 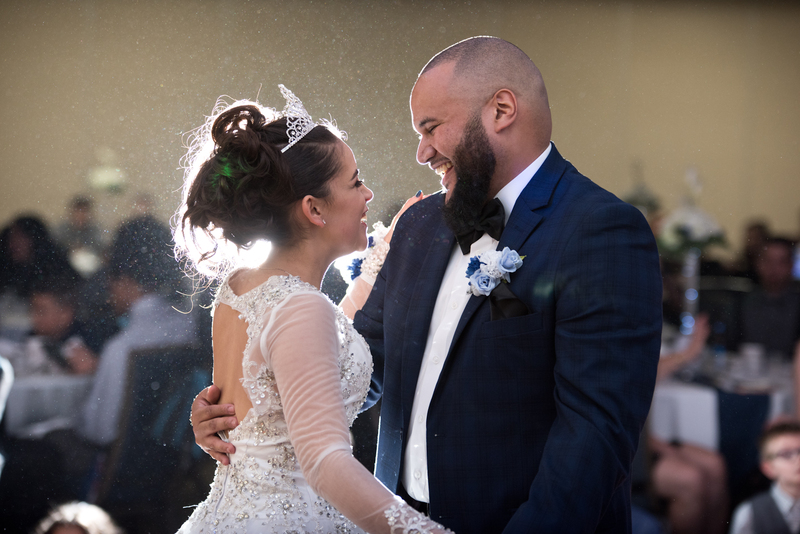 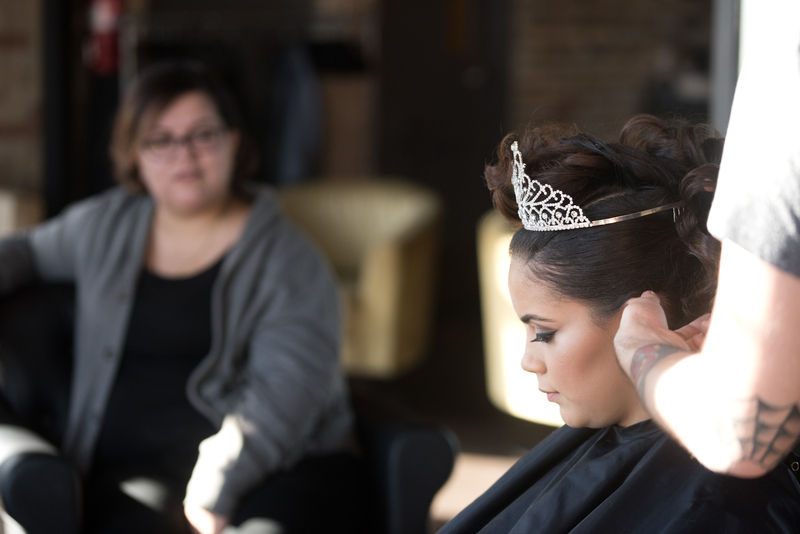 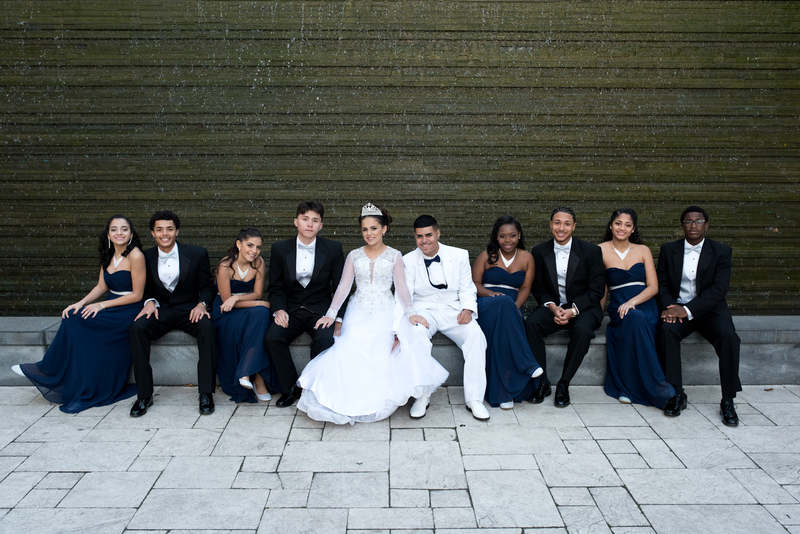 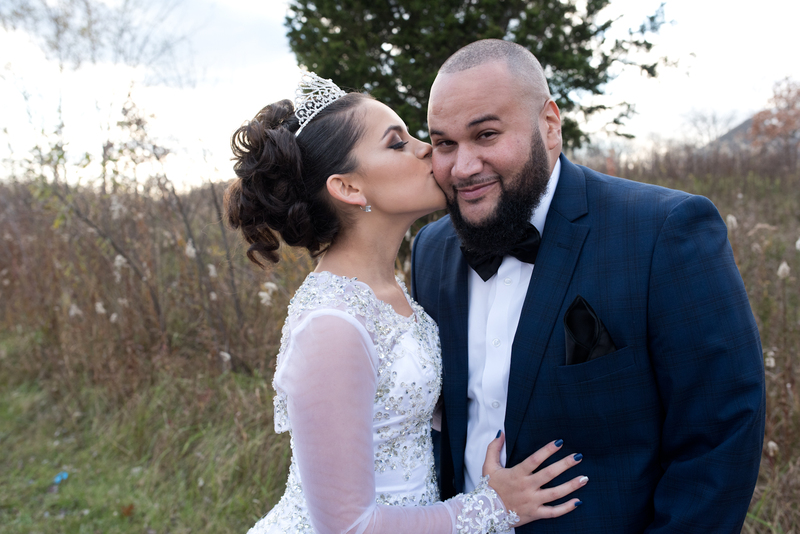 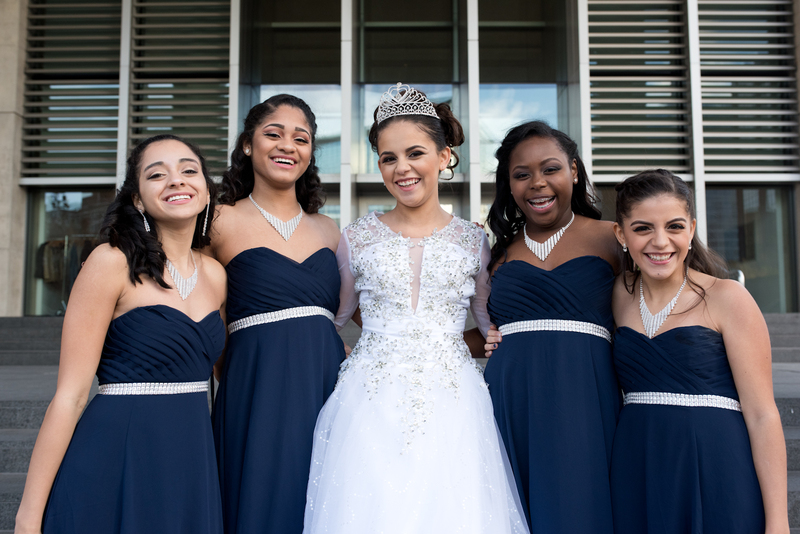 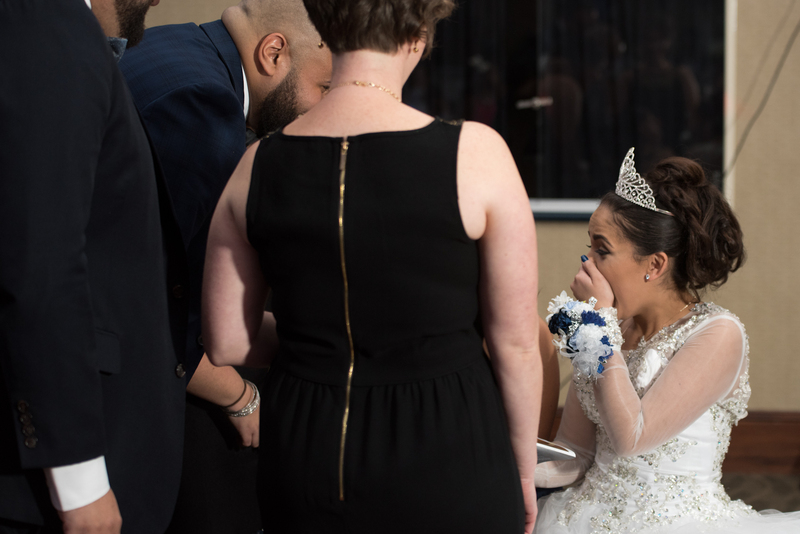 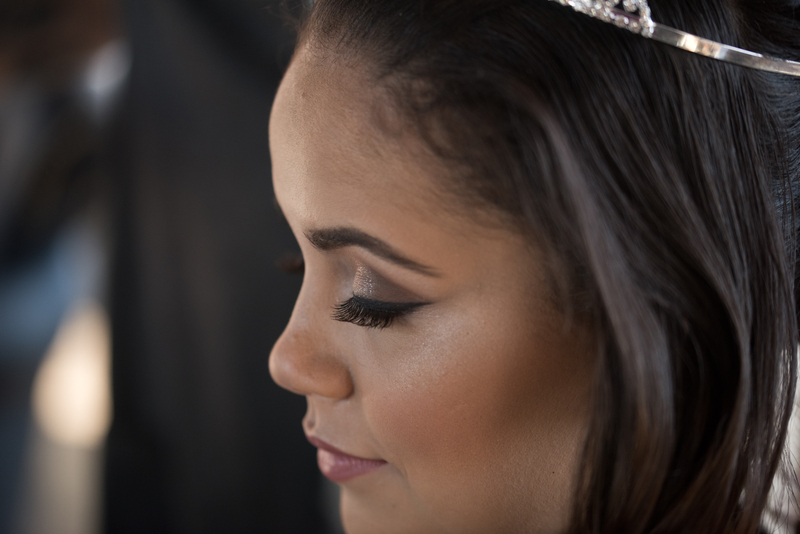 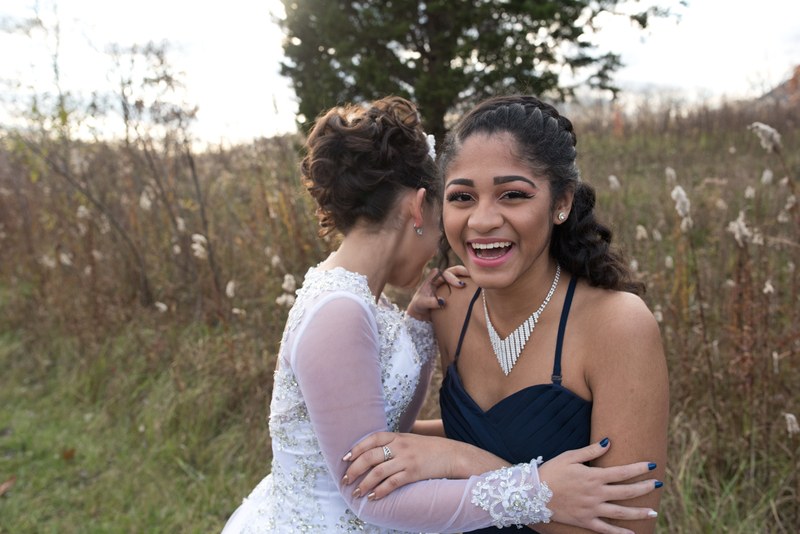 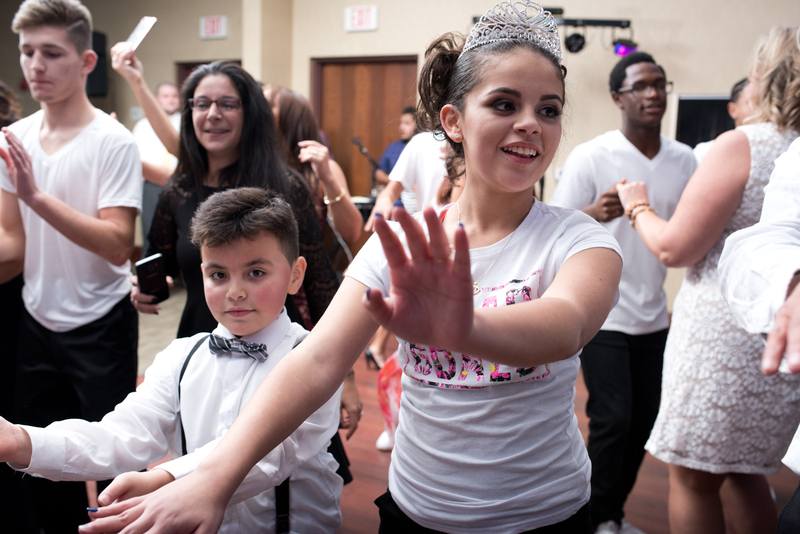 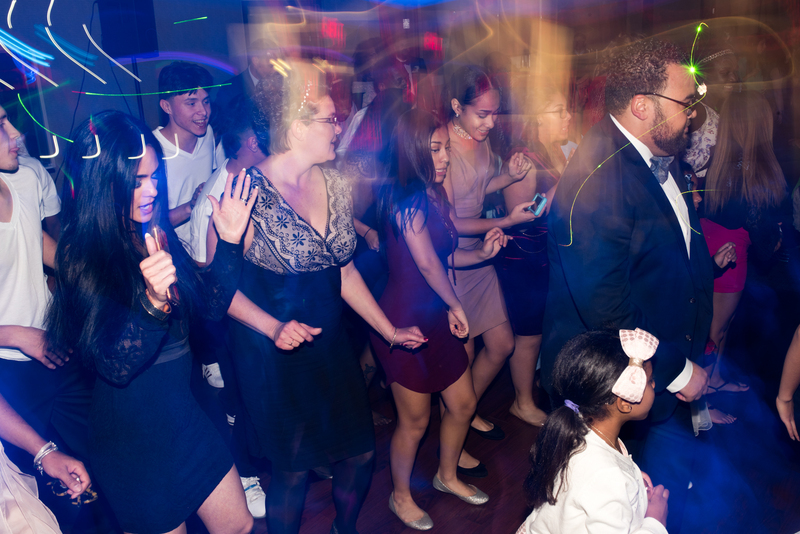 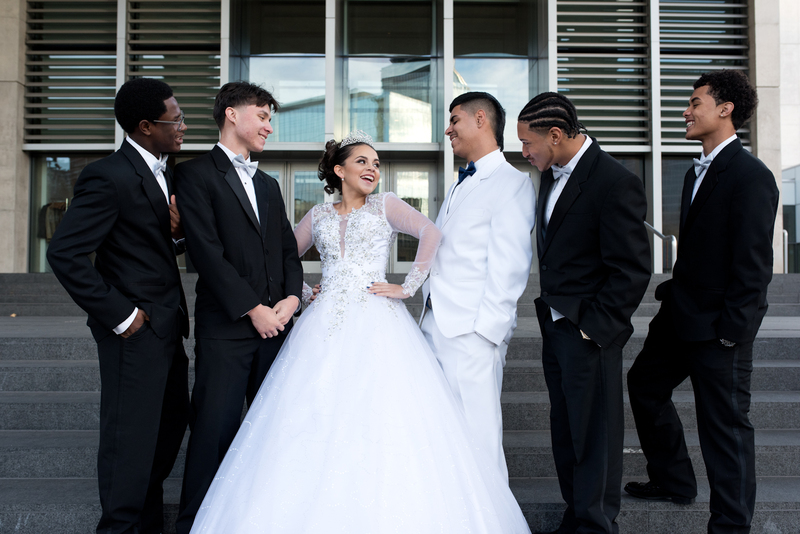 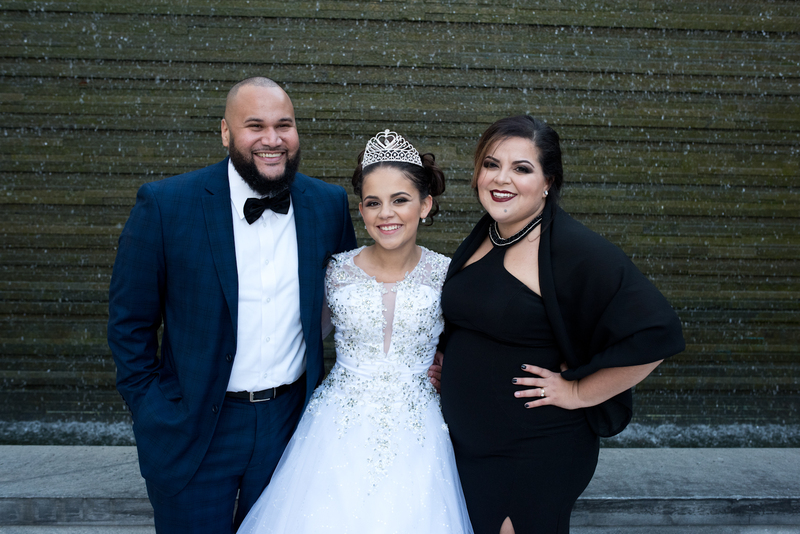 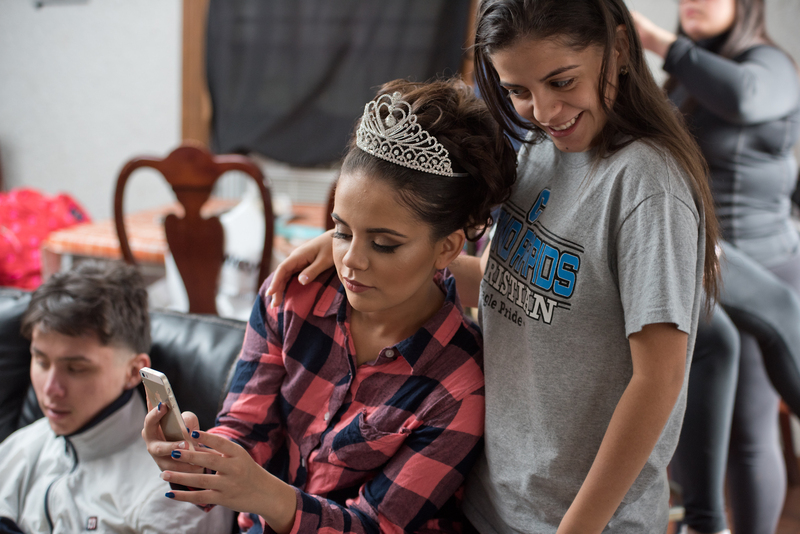 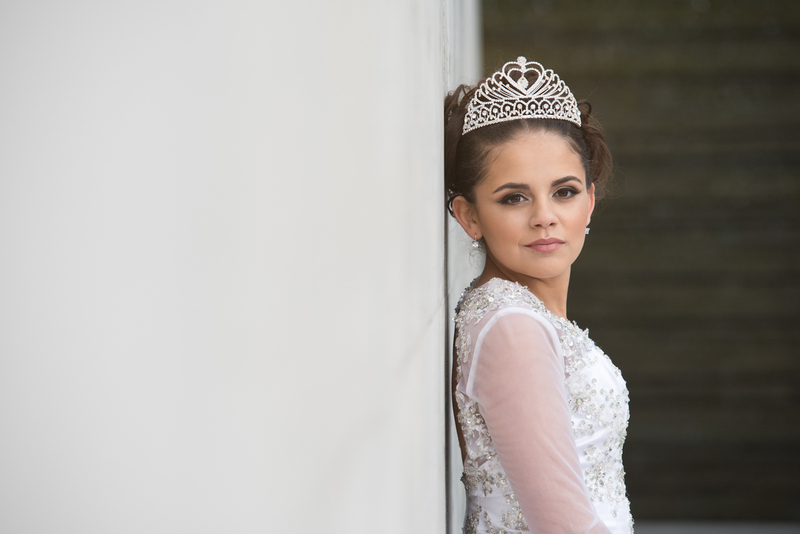 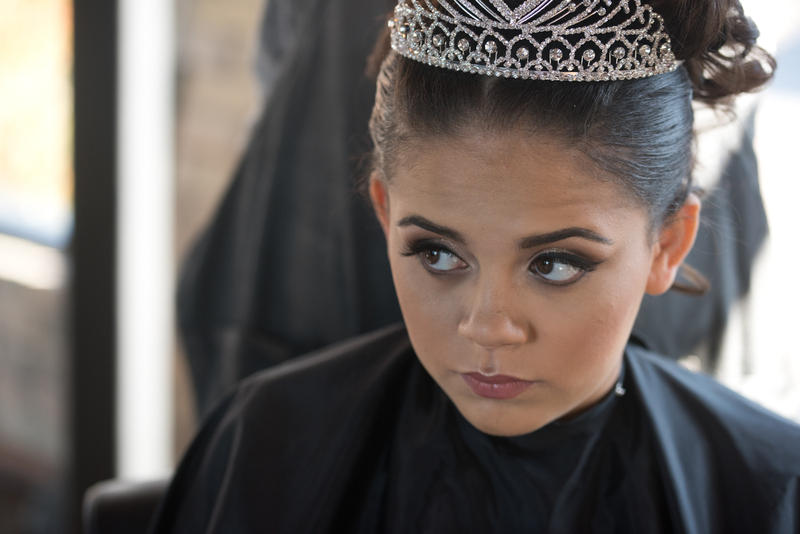 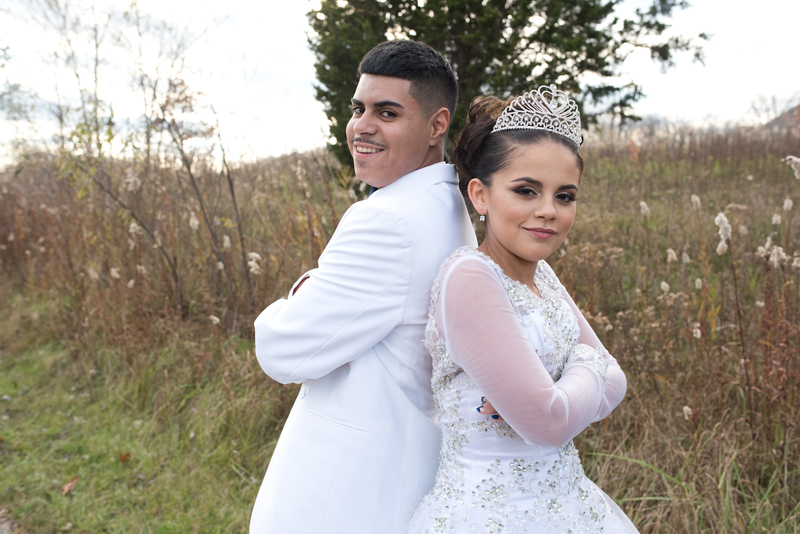 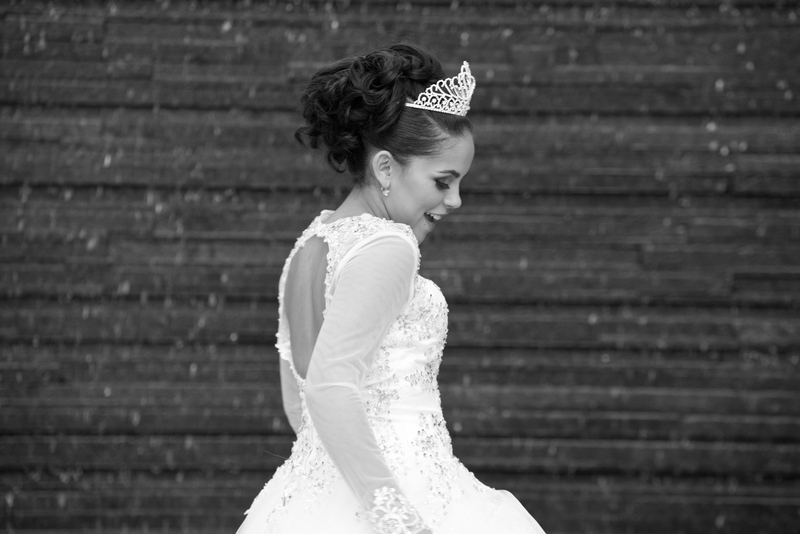 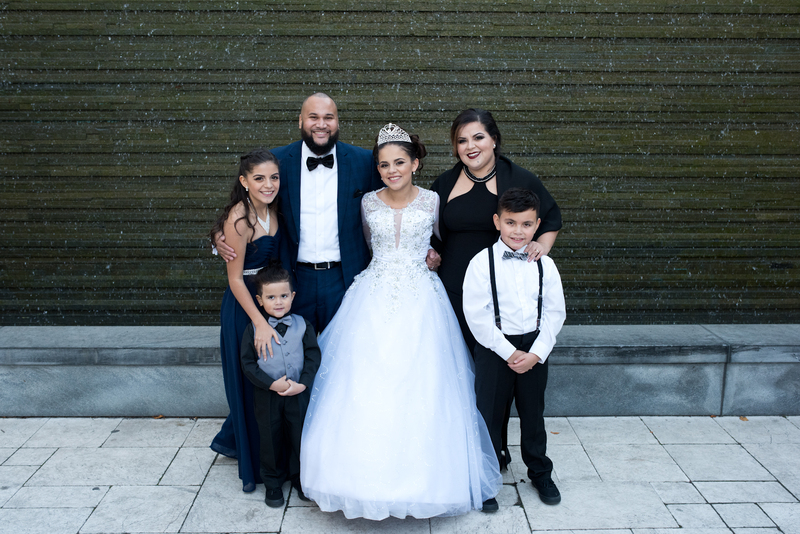 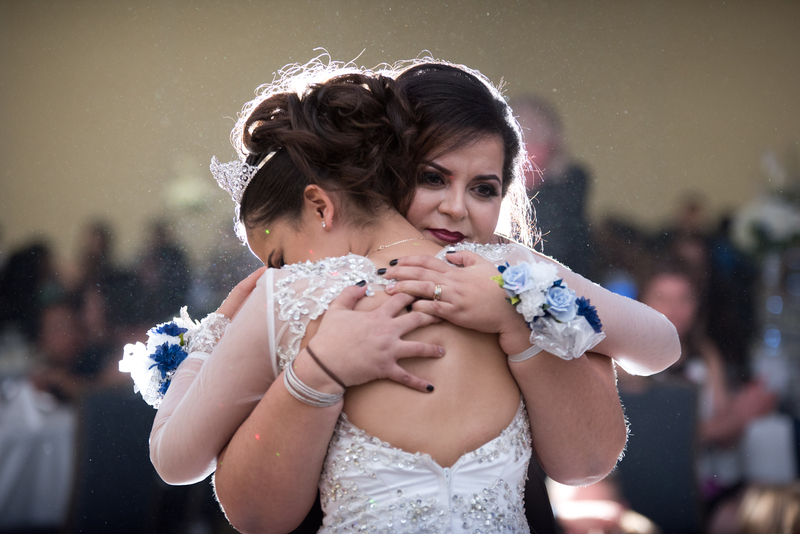 Kyra’s quinceanera was just perfect and fabulous from start to finish! 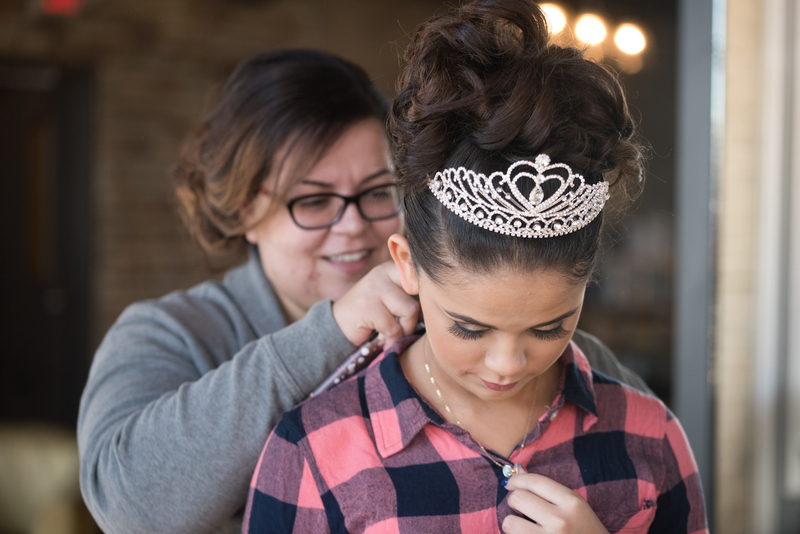 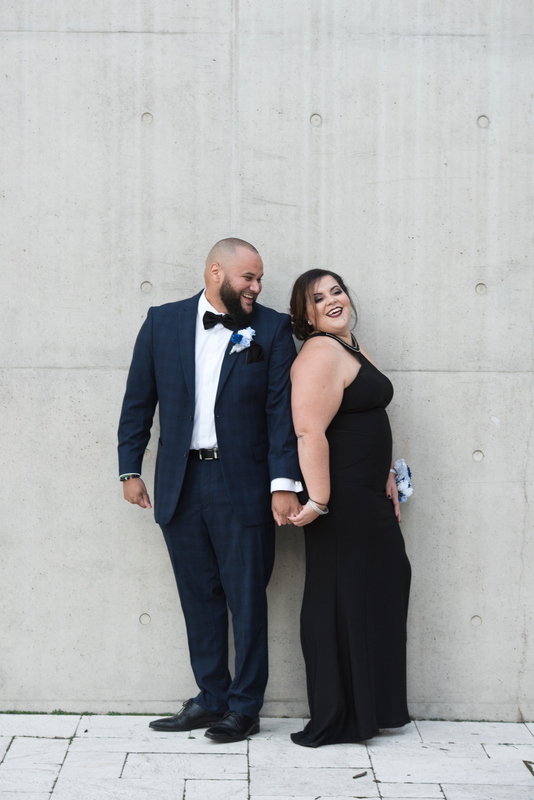 Her day started by getting ready at Otto + Grand where she had her flawlessly beautiful makeup done and then her gorgeous hair all done up like a perfect belle of the ball. 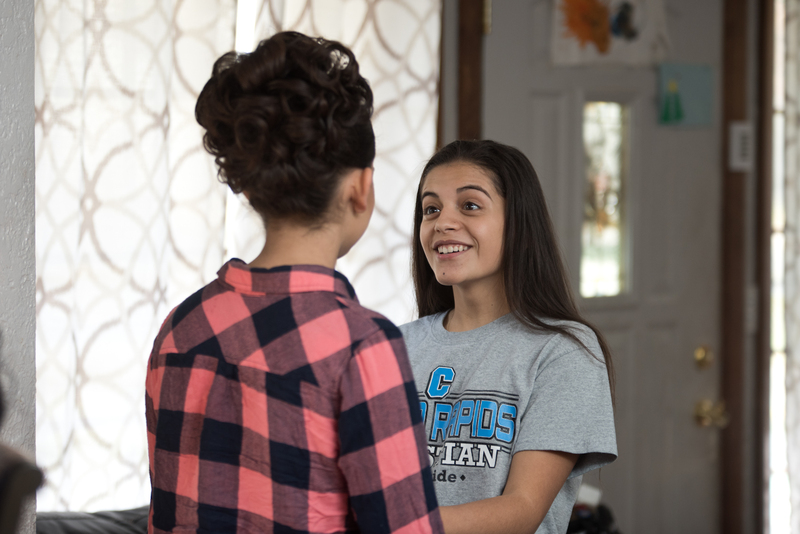 Then we got to spend some time getting ready at her house, having fun with her court downtown GR and then headed off to her amazing ceremony, delicious food, awesome traditions, great dancing & fun party at Crossroads Conference Center. 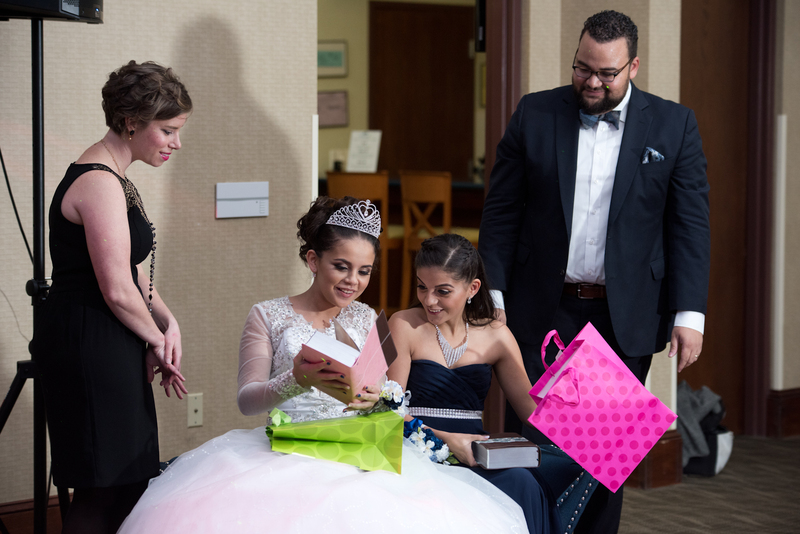 What a splendid day celebrating her 15th! 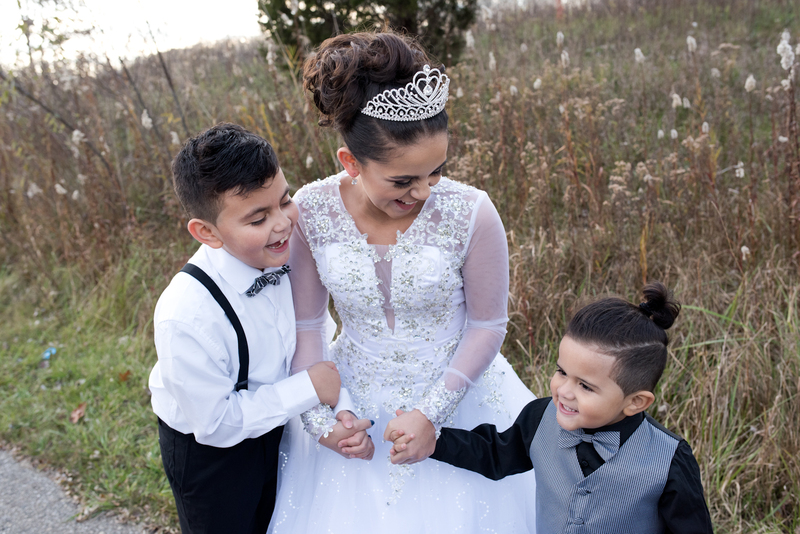 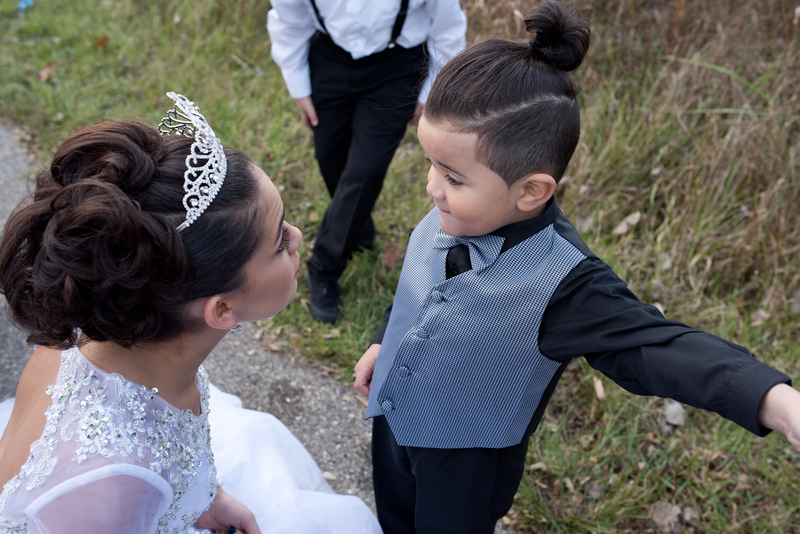 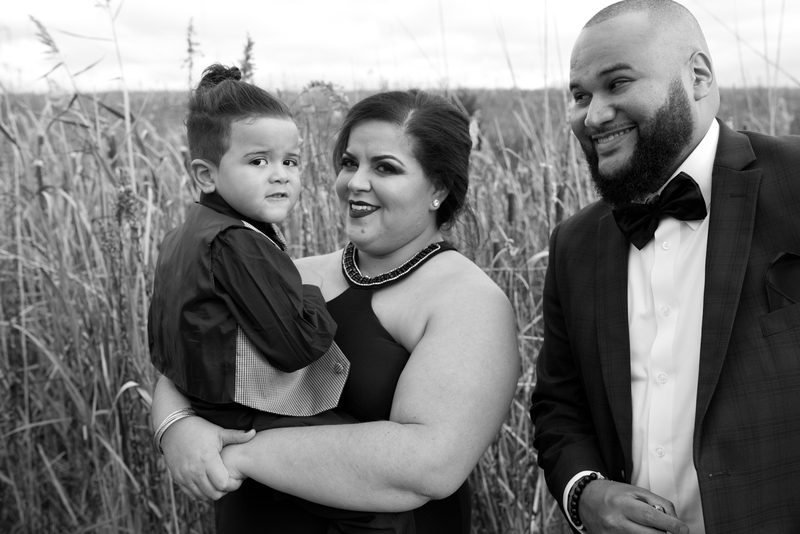 Thanks for allowing me to capture such a special, memorable and wonderful day for your family!